I’ve been posting details at our Pynchon blog on a weird reading of Thomas Pynchon’s Against the Day as a card game, or set of card games, in which the book’s characters are unaware that they’re playing cards. At 700 pages in I’m beginning to think the book might be a single card game, and not several, and I’m suspecting that it’s Solitaire, though I don’t play the game myself, so I’m out on a limb. The possibility being that Thomas Pynchon might have written out his characters, given them plot lines, and then played a game of cards, inventing the connections as required by his need to create four of a kind, arrangements by suit, numerical order, etc. As if he had taken the challenge of post-modernism to heart, to unwrite the writing of the book, and to realize the “thrown-ness” of being by bringing his characters to life as he turns cards over and places them with others. If this were the case, the book’s writing was “in the cards,” arbitrary but fated, a world of possible books, but in which the one we are given is the one that was necessary. If we just tender this proposition, that Thomas Pynchon wished to write a book that could be written by chance, that might be about Life and Ideas in the abstract and general but that would take specific form not through authorial authority alone, he might have written it by playing cards with his own book It’s entirely possible. 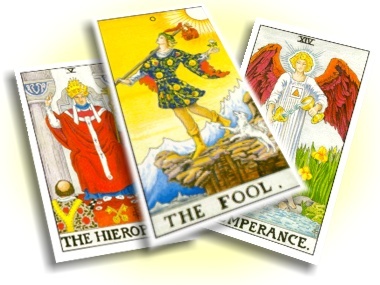 To write as God and the universe, but to include an element of blind luck or fate in the writing itself, but throwing down card upon card and thus allowing narrative construction to fall out of the game play. There’s still a third of the book to go, but for now I’m thrilled to bits with this possibility. If you’re reading the book, page and thematic references are over that our Emanating Against the Day, by Thomas Pynchon blog.